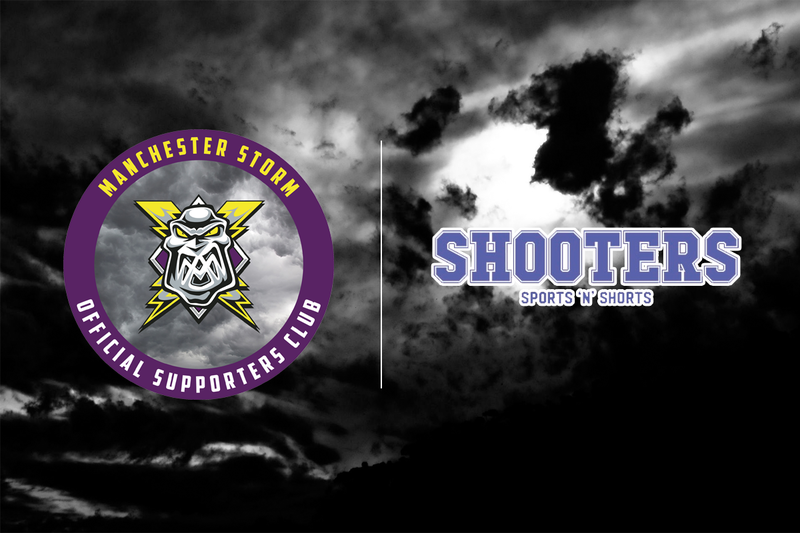 The Manchester Storm Official Supporters Club (MSOSC) are pleased to announce that the “Shooters Sports Bar” located in the Printworks, Manchester, will be proud sponsors of the 17/18 season “Chuck A Puck” match night competition. “Having “Chuck-A-Puck” sponsored by “Shooters Sports Bar” will allow us to grow this match night event to the next level by offering improved prizes for our loyal fans. Additionally, this sponsorship will also allow us access to a fantastic venue that we can utilise for a couple of events throughout the coming season”. The Prize for the puck that lands nearest to Lightning Jack will be a £20 Vue Cinema Voucher plus a unique “Shooters Sports Bar” puck signed by the player of your choice. We are also pleased to announce that there will be an alternative prize on offer which will be a chance to win a season ticket for the 18/19 season. Further details will be posted on social media over the coming weeks. 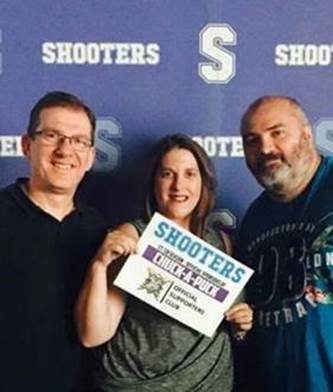 “Myself and Shooters Sports Bar are delighted to sponsor this seasons “Chuck A Puck”. It really was an easy decision to offer sponsorship. 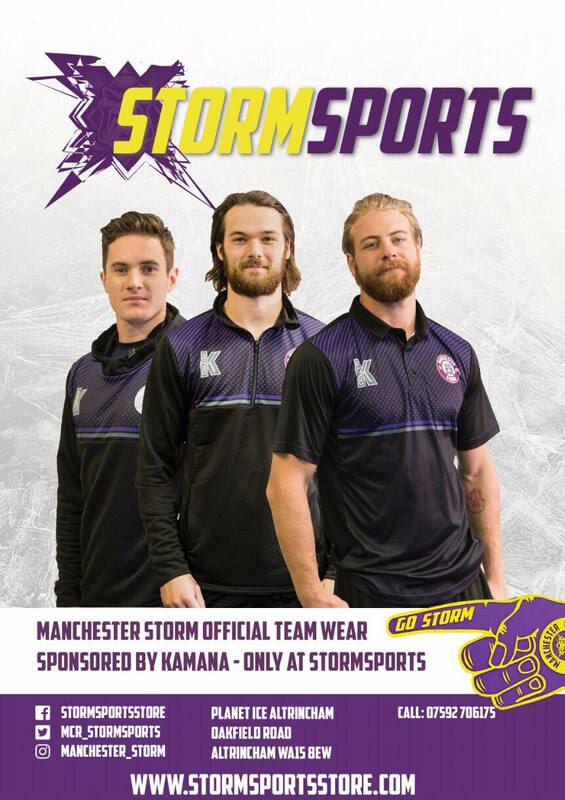 We have an amazing venue with excellent facilities and I am extremely looking forward to welcoming the team and supporters to Shooters Sports Bar and look forward to working with the Manchester Storm organisation”. Check out the Shooters Sports Bar Website to view all the latest offers including Midweek Happy Hour, Weekly Food Deals, Premiership Football schedule, Boxing and WWE Wrestling events all being screened on the biggest LED screen in Manchester. Also on offer at the Manchester venue are two new Shuffleboard’s, plus an array of pool tables, table tennis tables and a coin operated boxing machine. Storm Launch Flexi Tickets Booklets!